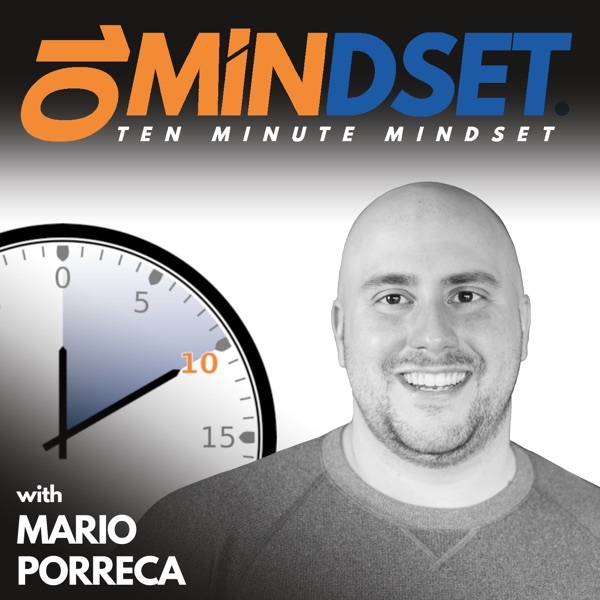 Lieah Torbert is back on 10 Minute Mindset to discuss her love for books, how puzzles help her in her business, her philosophy around whiskey and business, and her new online business show launching in early 2019. Lieah is the founder of Harrington Strategic Partners in Houston, TX. Her passion is helping small business owners succeed in growing their businesses and changing the lives of all involved for the better.